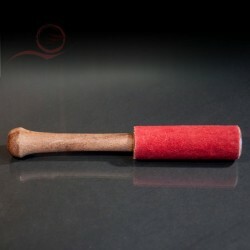 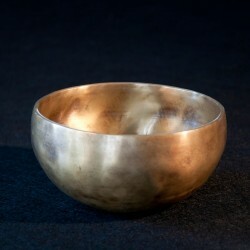 > Objets>Round holder for Tibetan cotton bowls. 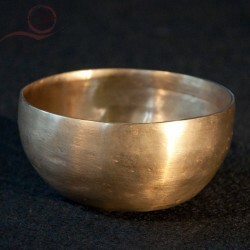 Round holder for Tibetan cotton bowls. 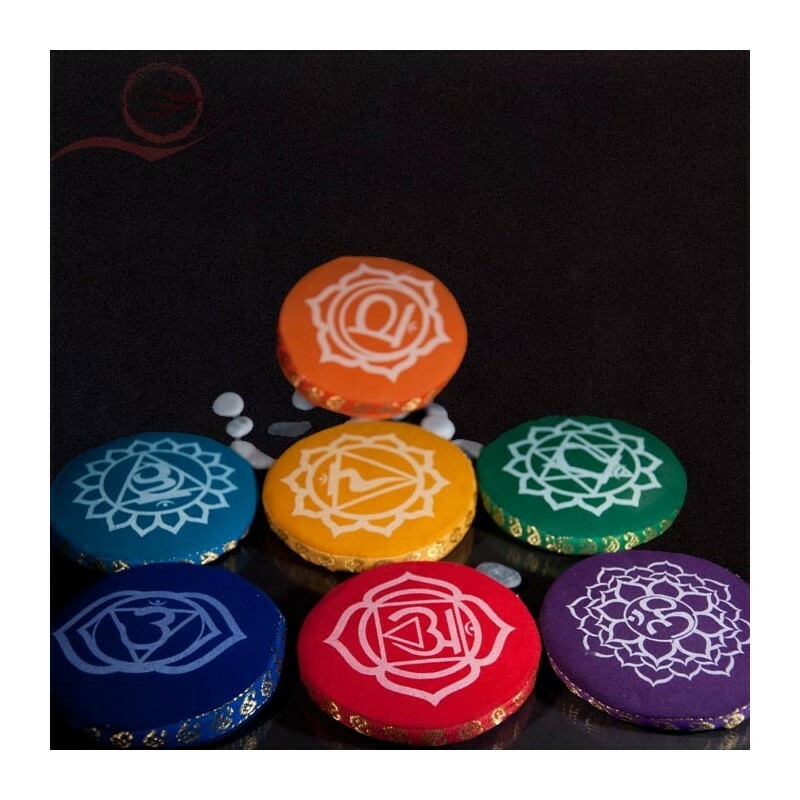 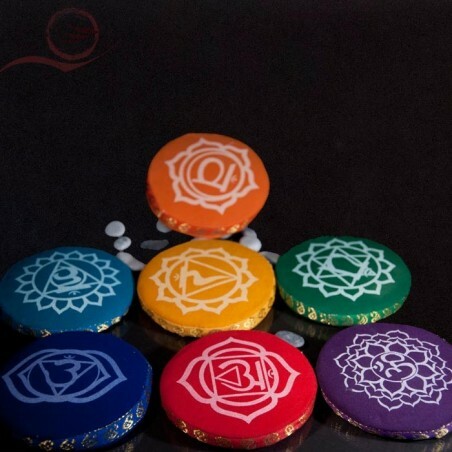 These flat cushions for Tibetan bowls are beautifully decorated with the 7 chakras, choose your color.